In the same timeline predicted by Frank Hoogerbeets, a powerful earthquake hit Greece, and now conspiracy theorists have started arguing that a megaquake will jolt the planet soon. A couple of days back, Frank Hoogerbeets, a self-proclaimed seismic researcher had shockingly claimed that a powerful earthquake will jolt the planet in the final days of March. 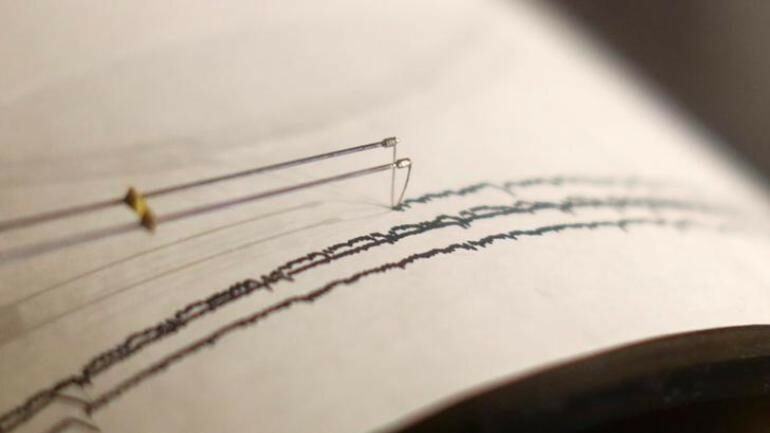 The researcher who runs the seismic prediction website 'Ditrianum' also warned that the earthquake will measure more than 8 on the Richter scale. Interestingly, in the same timeline, an earthquake measuring 5.3 in the Richter scale hit Greece on March 30. As per the National Observatory, no casualties have so far been reported due to the earthquake and they revealed that the quake had a depth of around 14km and epicentre in the Gulf of Corinth, 200 kilometers northwest of Athens. "It was a strong earthquake felt in the general area and in Athens as well. The situation is under control and we are monitoring it. There are many fault lines in the Gulf of Corinth'', Efthymios Lekkas, head of Greece's earthquake planning and protection agency, told state TV ERT. The recent quake which hit Greece has made many conspiracy theorists believe that Frank Hoogerbeets' predictions are authentic and a megaquake may hit the planet in the coming days. Hoogerbeets had claimed that the earthquakes are the result of a critical planetary alignment where Mercury, Earth, Venus, Neptune and the Sun line up together. Hoogerbeets had previously revealed several times that he is using a sophisticated system named solar system geometry index (SSGI) to predict potential earthquakes. Hoogerbeets believes that critical planetary geometry will destabilize the tectonic plates on earth, thus causing a rise in seismic activities. However, experts have dismissed his claims every time stating that no current technology is capable of predicting earthquakes with precision. These seismic experts believe that a small earthquake might be a foreshock which might be signaling a megaquake, but we do not know it is a foreshock until the big one happens.